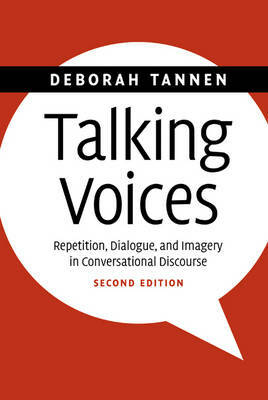 Buy Talking Voices by Deborah Tannen from Australia's Online Independent Bookstore, Boomerang Books. 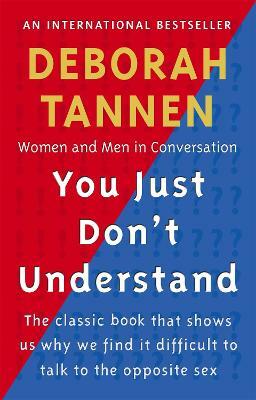 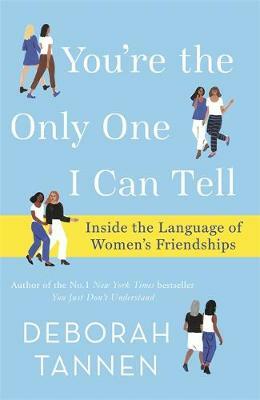 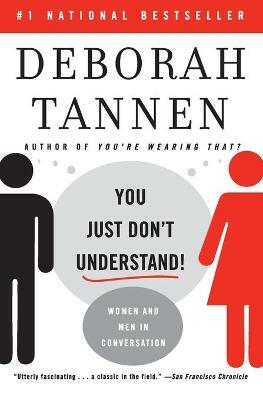 DEBORAH TANNEN is University Professor and Professor of Linguistics at Georgetown University. 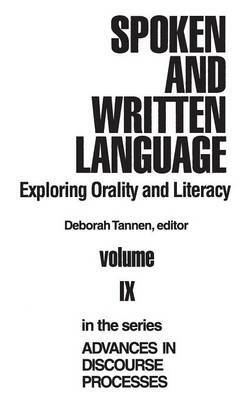 She has published twenty books and over 100 articles on such topics as family discourse, spoken and written language, cross-cultural communication, modern Greek discourse, the poetics of everyday conversation, the relationship between conversational and literary discourse, gender and language, workplace interaction, agonism in public discourse, and doctor-patient communication.